Control your phone's voice assistant with a quick touch. 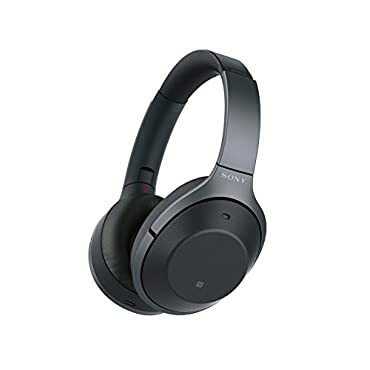 New In Box Sony WH1000XM2 Premium Noise Cancelling Wireless Headphones -Black -- ?new Condition ?retail Box ?usa Seller ?ships Same Day! Store: be-blessed Condition: New (Open Box, or other) Price: $218.96 Total Price: $218.96 Buy It from be-blessed No returns. Store: omaxon Condition: New (Open Box, or other) Price: $225.99 Total Price: $225.99 Buy It from omaxon No returns. Store: Thifty D s Condition: New (Open Box, or other) Price: $199.99 Total Price: $199.99 Buy It from Thifty D s No returns. Store: era-electronics Condition: New (Open Box, or other) Price: $185.00 Total Price: $185.00 Buy It from era-electronics No returns. Store: celetrek Condition: New (Open Box, or other) Price: $200.00 Total Price: $200.00 Buy It from celetrek No returns. Store: Victory Online Store Condition: New (Open Box, or other) Price: $199.99 Total Price: $199.99 Buy It from Victory Online Store No returns. Last updated: April 20, 2019 at 22:07 EST. Pricing information is provided by the listed merchants. GoSale.com is not responsible for the accuracy of pricing information, product information or the images provided. Product prices and availability is subject to change. Any price and availability information displayed on amazon.com or other merchants at the time of purchase will apply to the purchase of the product. As always, be sure to visit the merchant's site to review and verify product information, price, and shipping costs. 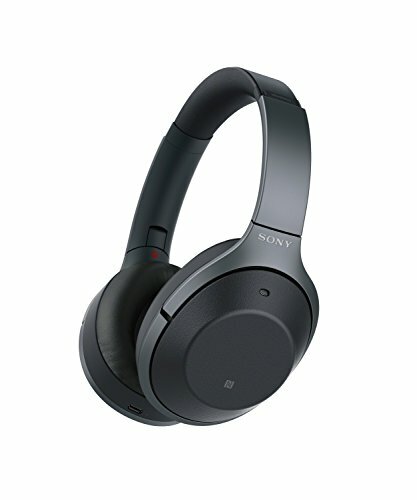 GoSale.com is not responsible for the content and opinions contained in customer submitted reviews.